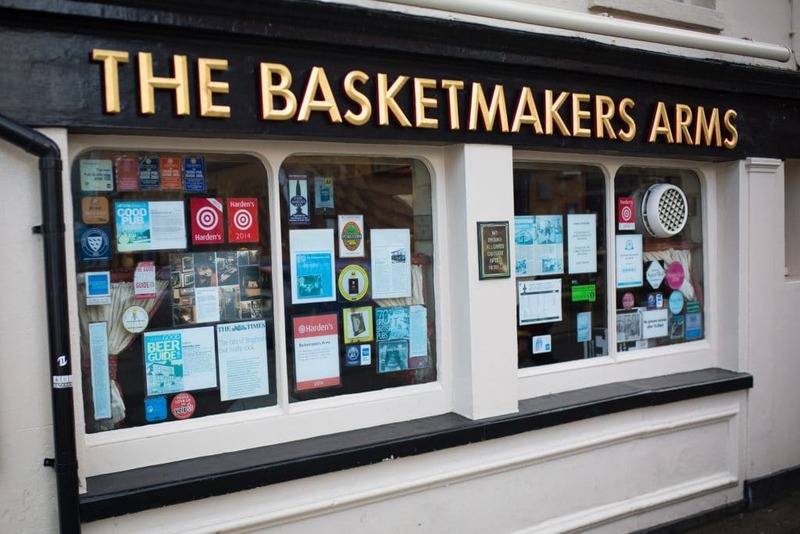 In a city as blessed with top quality drinking establishments as Brighton, it can be difficult to pick a favourite – that is unless you have been to Basket Makers Brighton or the Basket Makers Arms, in which case this will be it. 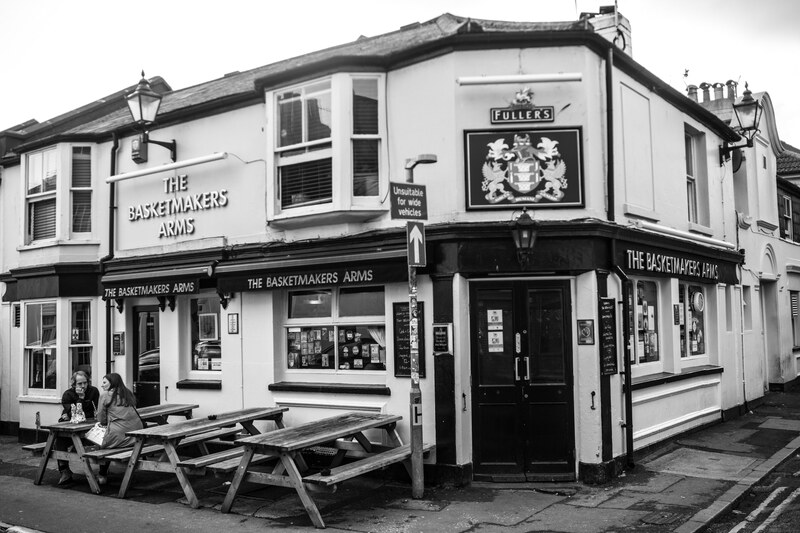 One of Brighton’s most respected and loved public houses it is a real gem of a pub that has been serving the people of Brighton for many years, and shows no signs of stopping. Located in Brighton’s famous North Laine. 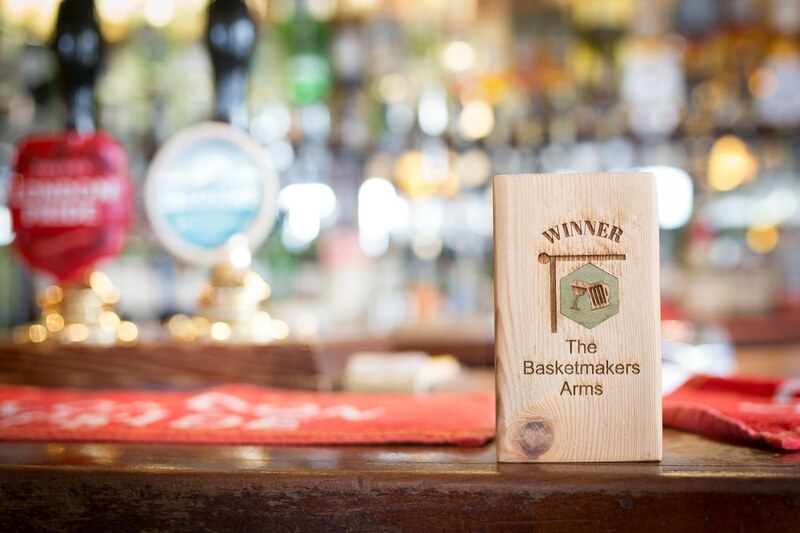 Throughout its long and distinguished past, The Basketmakers Arms, has remained true to the traditions of a British pub and not given in to trends or fads. 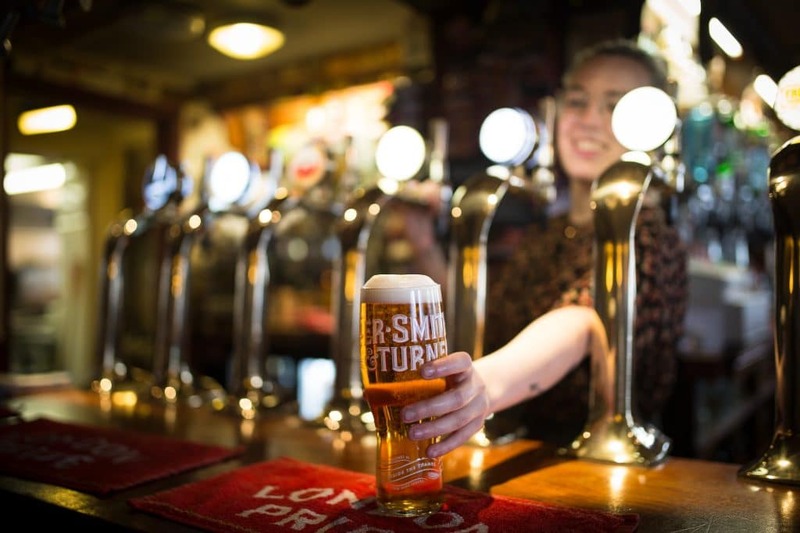 One of the most lively and social pubs in the city, there’s always a variety of different characters enjoying a drink and laugh together. 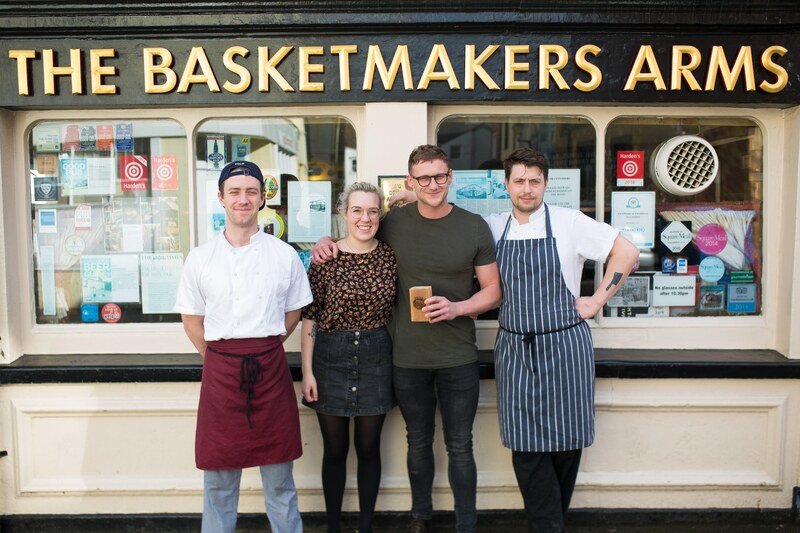 What you get at The Basketmakers Arms is a top-quality boozer that serves proper pub food that compliments the environment rather than overshadow it. 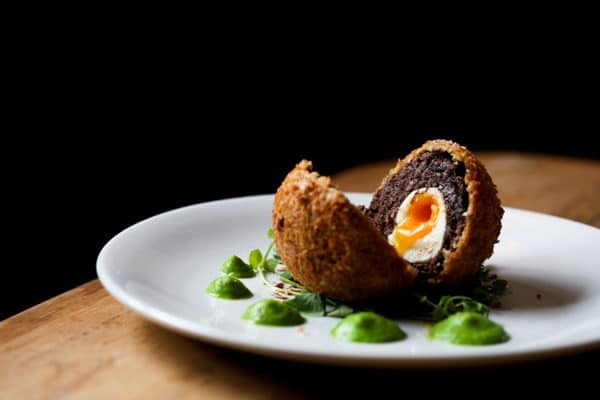 The cooking is top draw and you would be hard pressed to find better pub food in the city. 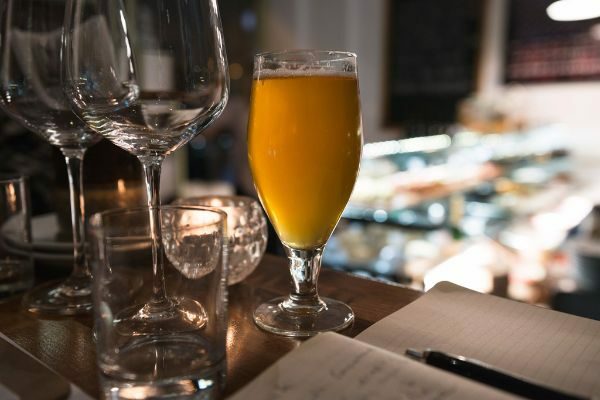 The menu is packed with the sort of dishes you want to see on a pub menu, and their seafood platter is one of the best food experiences in the city. 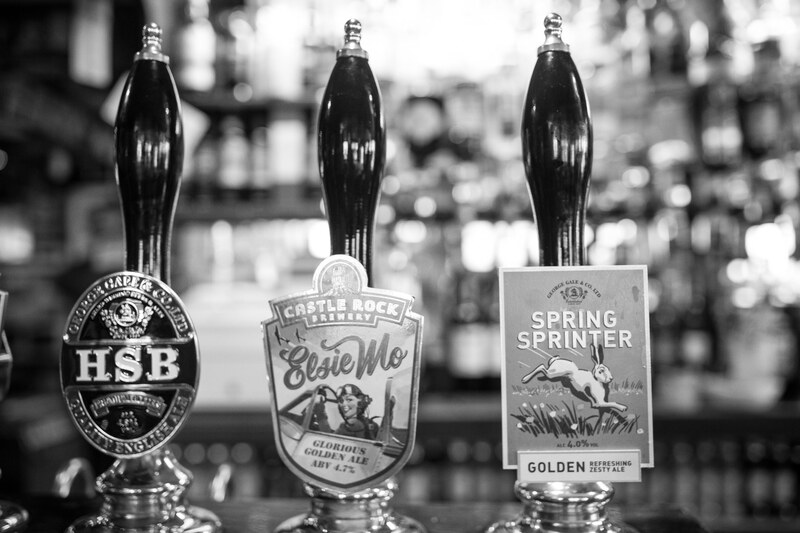 Added to this are an ever changing choice of specials that you will find on the chalkboard above the bar. 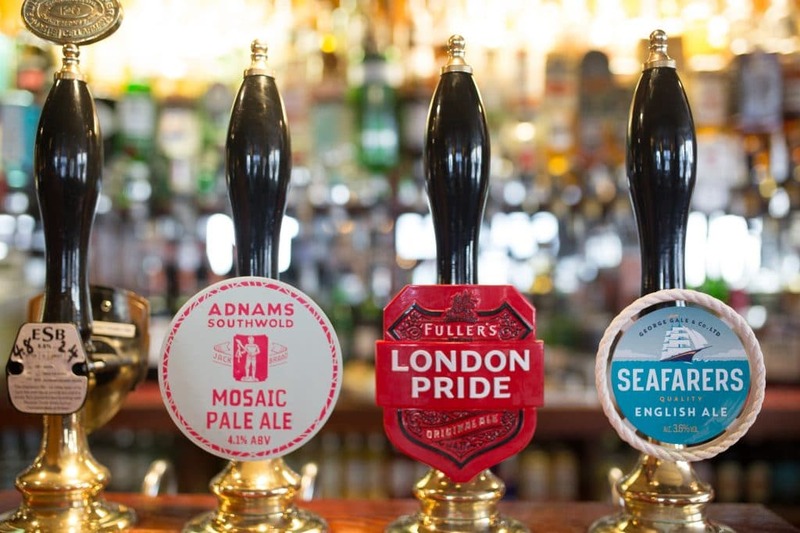 With a superb selection of ales, headed up by Fullers, The Basketmakers Arms does everything as it should and then some. When you walk into the pub you may notice that many of the walls are covered with old tobacco tins. You would be forgiven into thinking that this is purely for decoration, and perhaps that was the idea. Take a look inside and you will most likely find a little keepsake or message left by a previous patron. This could be anything from a child’s drawing, a poem or even a map to somewhere new you may not have tried. A Brighton institution. Get there early so you can get a seat. Amazing ales. Always voted best pub in Brighton. Love it!